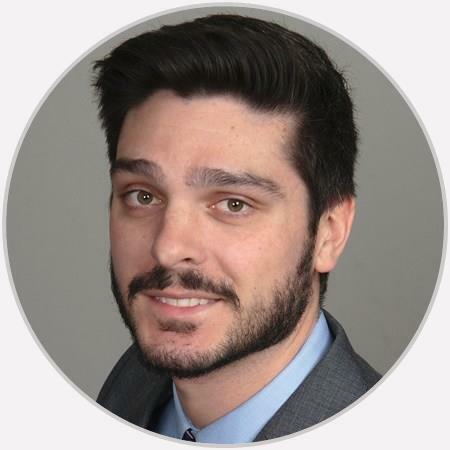 Brian Powers is a nationally board-certified physician assistant and an active member of the American Academy of Physician Assistants (AAPA) and the New York State Society of Physician Assistants (NYSSPA). well versed in subject, able to explain in a understandable manner and wanted answers. Brian is a caring person who is a true professional. I wish the PAs would use the sonogram when giving the shot like Dr Finger does. Very helpful and takes time to explain everything for your healing process. Great job Brian. Brian Powers is a nationally board-certified Physician Assistant who joined Advanced Orthopedics in September of 2017. He received his Master's in Physician Assistant Studies at Stony Brook University. Prior to obtaining his degree in Physician Assistant Studies, he graduated from University at Albany with a B.S. in Biology. Brian is an active member of the American Academy of Physician Assistants (AAPA) and the New York State Society of Physician Assistants (NYSSPA).